In the Garden is time well spent! One of the big reasons we Doowans grow our own food in the Garden, is to experience the sense of empowerment it brings. In the garden one takes back the power they have given way. Taking charge of our health and knowing exactly what went into our food changes everything, through the discovery that food is a preventive medicine, really our only medicine. The only medicine the reader will ever need. Home Gardening cultivates an appreciation and gratitude for life. It nourishes the human body as well as the spirit, and inspires a respect for mother nature and creation itself. In the Garden one looses track of time allowing one to be in the moment where the connection to the source of creation takes place. By speaking the language of the source of creation in the Garden, one to creates life. Being in the Garden we find peace, love, health, and happiness. We rise our vibration, we connect with the source, connect with our spirit, create life and we become what we truly are, Stewart’s of the Land. Yes, we have written about those nasty GMOZ foods and we have stated the truth. However, it’s up to the individual to take action. Knowledge is power. Growing ones own food in the Garden is the way to fight back without fighting back. Why not take the time and effort of fighting the big GMOZ conglomerates and invest it in ones own garden. We can balance the forces of good and evil, light and dark, positive and negative, Yin and Yang in the simple act of growing ourselves in the Garden. Yes, we could list all the reasons why GMOZ are bad. All those reasons become superfluous, with this one simple act of growing in the Garden. We can spend our time fighting or we can spend our time growing in the Garden. The choice is yours, but really there only one choice if one wishes to grow. In the Garden. Setting your heart to embark upon an adventure with obvious and edible results can have a huge effect upon self-satisfaction and personal growth. Just like cooking, where one sees the fruits of their labor, gardening produces tangible evidence of the source of creation. Taking back your power and gaining knowledge that will server you the rest of your life. The investment in time and energy is well worth the personal growth achieved in the Garden. An increasing number of people are growing their own Organic Vegetables and discovering Self Sustainability thru Organic Square Foot Gardening. These days with rising food cost and GMOZ quality produce in the stores, It’s no wonder! Setting your heart to embark upon an adventure with obvious and edible results can have a huge effect upon self-satisfaction and personal growth, Gardening will reward you with the power and knowledge that will last a lifetime. So go ahead and start working a small patch of earth. In so doing, one will lend a helping hand to our Mother the Earth and join the millions around the world who enjoy and feel more connected to the source as a result of being in the Garden. Oh, Don’t have the space? Do you have a 4’x4′ space on a patio, deck, balcony, or driveway? Read on! When Getting Started Growing in the Garden, Here are 5 Tips that will help you grow! (1) Start small – You’ll be amazed at how much you can grow in even a 4’x4′ ft. plot, using the Square foot method of growing in the Garden. Learning 4-5 favorite crops at the start will keep you interested and wanting more. 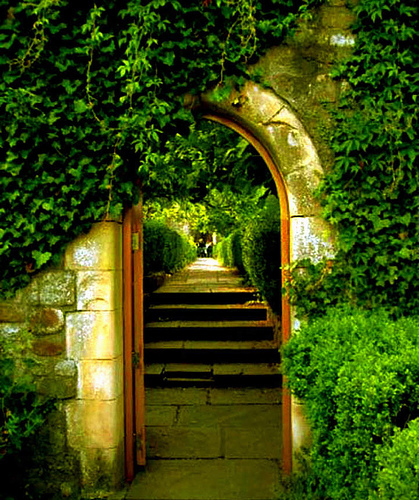 (2) Join a Community – The best way to learn to garden is the way we Stewart’s have for centuries. Talk with others who grow food in your neighborhood. They’ll have established an intimate understanding of the local climate and what crops grow best. They will become a valuable resource of knowledge and so will you in time. (3) Grow Easy – Find out what crops are the easiest to grow in your climate. Oftentimes, squash (especially zucchini), cherry tomatoes, peas, beans, and hardy greens like kale are a good bet. In cooler climates Lettuce is fun and easy! (4) Play Favorites – Make sure to start with vegetables you actually like and leave the experimenting for a year or two down the road. There’s nothing worse than having 5 lbs. of okra you can’t stand to eat. (5) Plan Ahead – The first and biggest mistake novice gardeners make is not doing a little planning ahead. Set yourself up for success by buying organic heirloom seeds and building your beds early in the Garden. 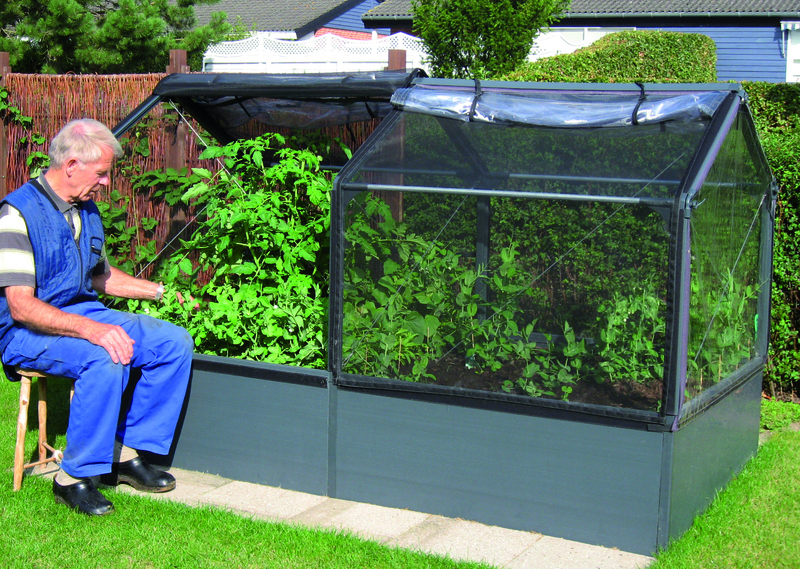 Speaking of beds that 4’x4′ space we mentioned above can easily contain a Grow-Camp Mini Greenhouse. It’s a Greenhouse and Raised Garden bed all in one. 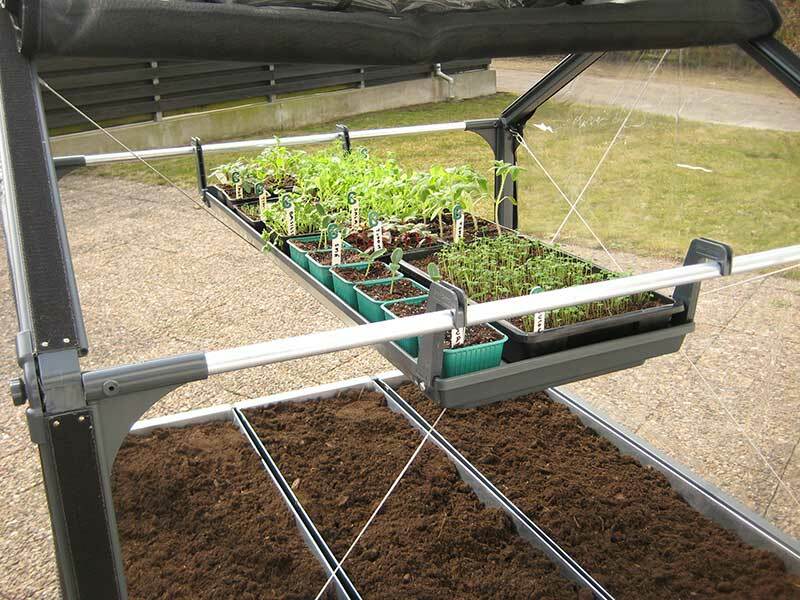 The Grow-Camp system is a solution and is truly the ‘Ultimate Vegetable Grower’. For Square foot Gardening in the Garden, Because it is the Garden. In addition to the easy assembly, it fits nicely in practically any home surroundings and adds to the look of your yard, porch or deck. It also accomplishes things a standard garden cannot. The elevated growing surface and covering system are the keys to its magic. The best and most nutritious Organic Heirloom Vegetables and Herbs come from the warmest, richest, weed and pest free compost soil. The Grow-Camp’s elevated growing surface is always substantially warmer in the spring than the ground level under it. As you fill the Grow-Camp with rich compost soil, you are maximizing the organic nutrients needed for perfect vegetables in the Garden. If you’re careful, this soil will be weed free from the beginning, and stay that way. Imagine a vegetable garden with no slugs or snails, grubs or weeds. Imagine no need for chemical fertilizers or pesticides. Really there’s no need to imagine the Grow-Camp does all this and more. Only Grow Camp makes this possible. Growing in the Garden is easy and fun while sitting on a stool or bench. The new sit down method of Gardening. 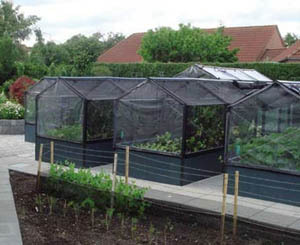 The UV protected netting and heavy plastic covering trap protects the plants from the frost and the sun’s warmth and keep insects out, while allowing as much airflow as your plants desire. Your Vegetables and Herbs will also be protected from too much rain, wind, pets or any other hungry animals roaming nearby. 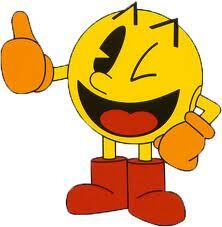 Assembly Note: Depending on skill & experience levels, it may take up to four hours to assemble. Always study the manual first to understand the overall flow project and its parts. Two people can make the process more fun while also saving time and growing in the Garden. Grow-Camp has no bottom but, one can be easily added to protect the surface were placed. 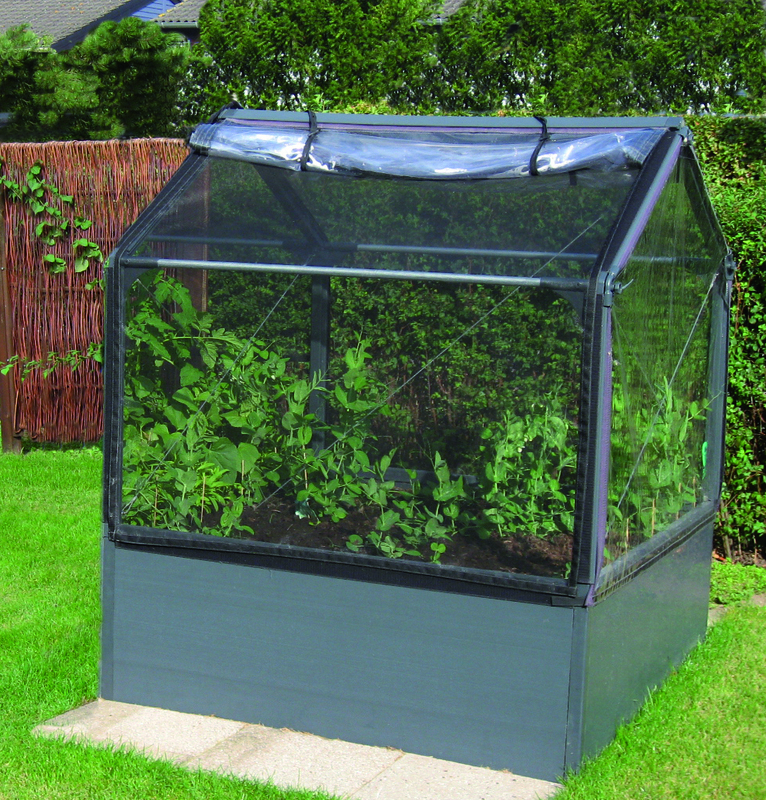 Optimum enclosed Mini Greenhouse organic growing environment for Vegetables & Herbs. Made from high quality, rugged, low maintenance materials. Control inside temperature by adjusting poly covering. Netting and poly sheet covering included. Extends the growing season. 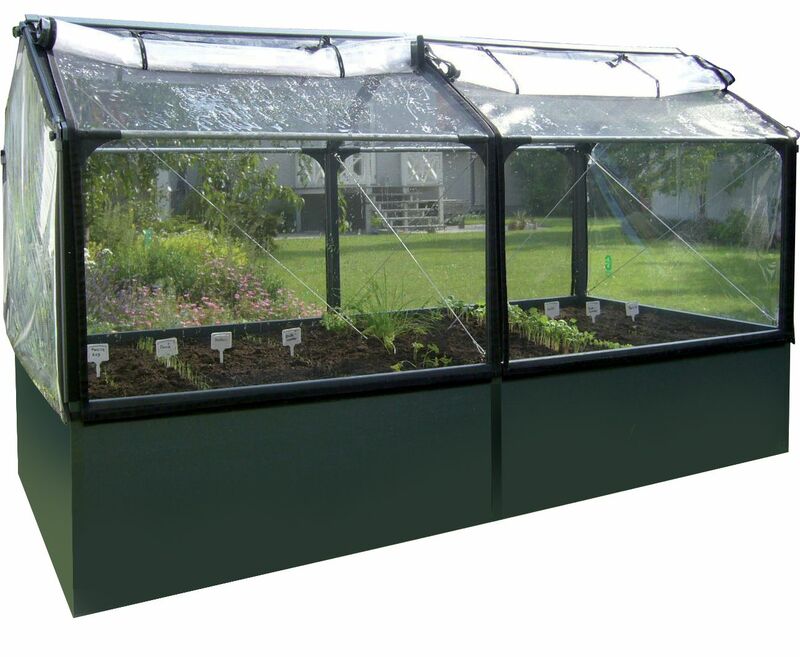 Includes: Base system, netting, heavy poly covering with easy removal system Sides and removable coverings protect plants from bugs, pests, birds, weeds, etc. Dual coverings of black UV insect netting, and heavy polyethylene with clear view sides. Beautiful earth grey color & black trim. All components have full UV protection. Aircraft cable strengthening system ends are plastic sheeting Pest and rodent proof perfect for the yard, deck, balcony or patio. Designed for year round use the Grow-Camp is the solution. Dimensions: 4′ W x 4′ L x 5′ H Plus, it can be easily extended in 4′ lengths to any size desired. (4’x8′ Shown) Weight: 127 lbs. Designed and Engineered in Denmark. Warranty: Lifetime Frame, 5 years for netting and heavy poly covering. You can become self sustainable and enjoy being in the Garden without the back-breaking work of working a plot of bare land. Come join us and grow in the Garden. Growing in the Garden. I could be a Bell Pepper.